Fun and informative Whisky Tastings in Stirling! Book yours today! We like to talk to people so simply contact us! We have an extensive range of over 200 whiskies in store and a lot of them open for tastings. 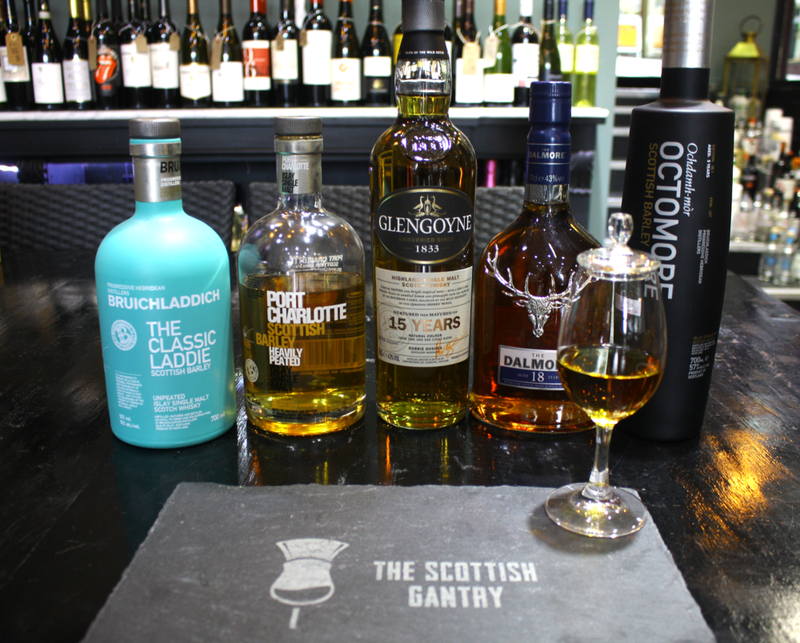 So weather you want to find out more about whisky or want to try something a new, our tastings are the perfect way to do so. Simply contact us to book your tasting today!